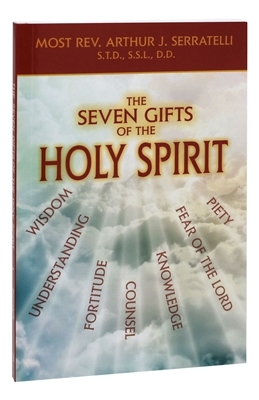 Whether you are just about to make your Confirmation or you made it over 50 years ago, there is more to know and cherish about the awesome gifts of the Holy Spirit. 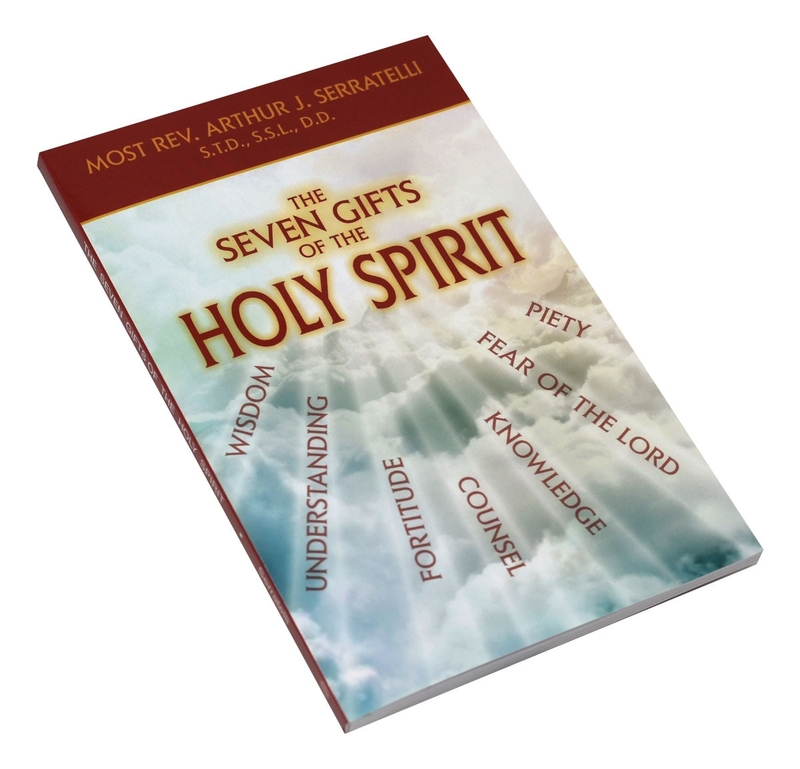 Reading and reflecting on Bishop Serratelli’s words will enable you to be more open to the promptings of the Holy Spirit. 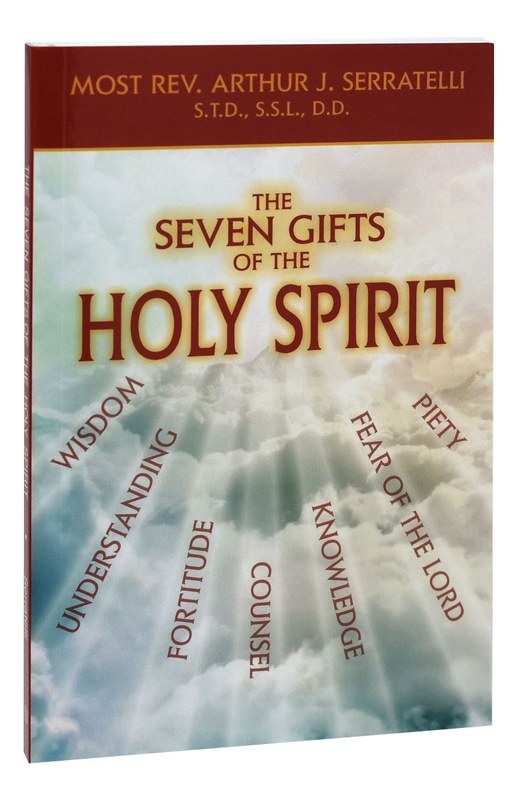 Through history, art, Scripture, and Catholic documents, you will appreciate and grasp more fully how the seven gifts of the Holy Spirit can help you to live a truly authentic Christian life filled with peace and joy.